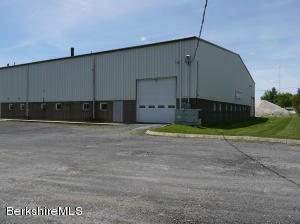 1644 East St Pittsfield, MA 01201 / iBerkshires.com - The Berkshires online guide to events, news and Berkshire County community information. 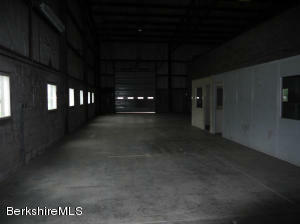 INVESTMENT OPPORTUNITY w/ NOI $126,000 and 10%+ Cap Rate. 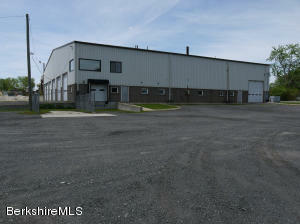 FULLY LEASED to two well established businesses. 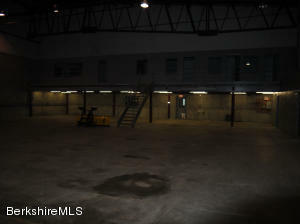 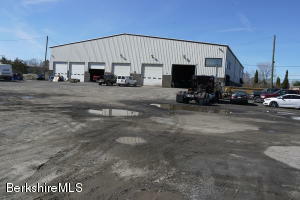 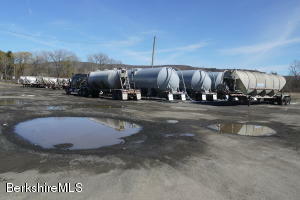 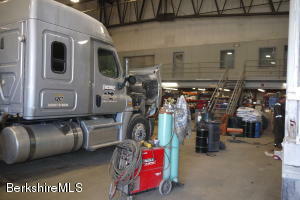 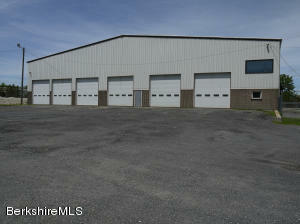 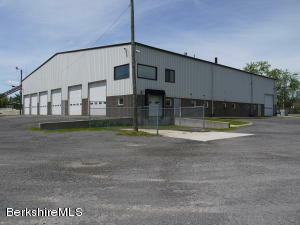 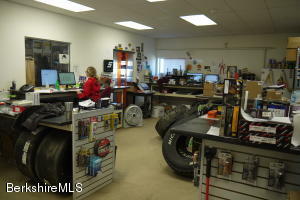 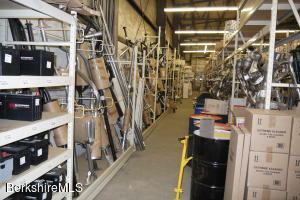 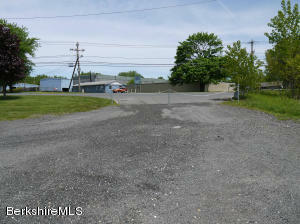 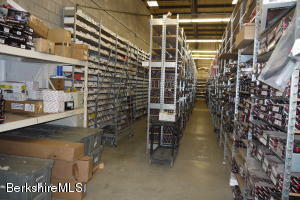 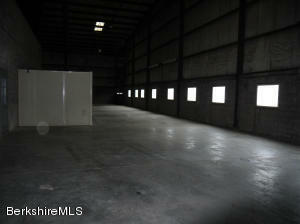 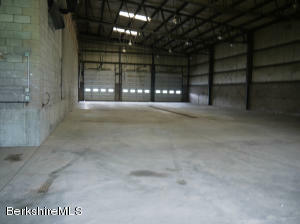 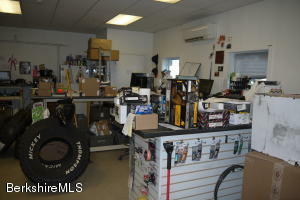 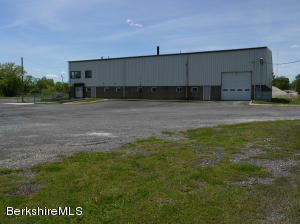 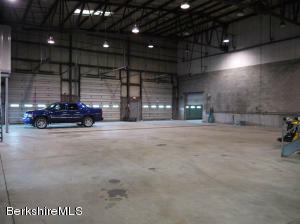 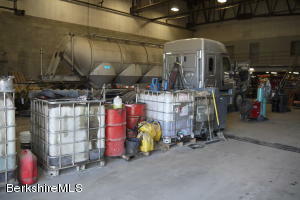 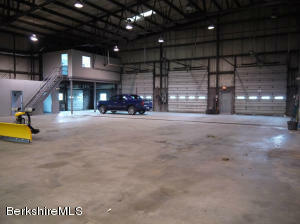 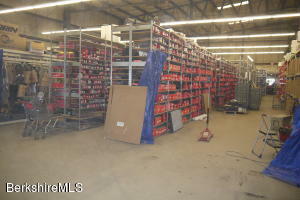 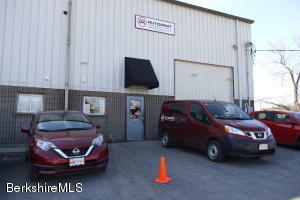 Nearly 18,000sq.ft of commercial/industrial space including a 2,000sq.ft. 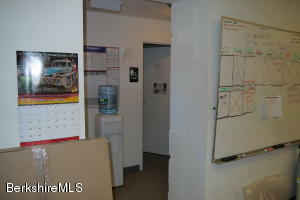 mezanine office area. 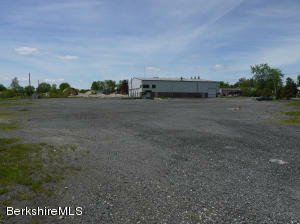 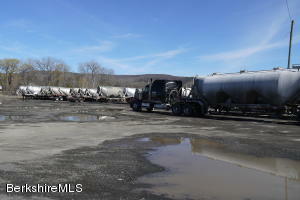 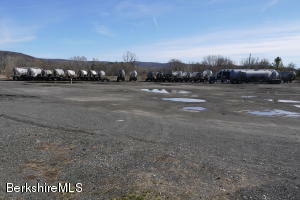 This offering includes an 84 acre parcel with wetlands running along the East branch of the Housatonic River.